I am a Yin Yoga teacher, licensed acupuncturist, and meditation instructor. I conduct workshops, teacher trainings, and retreats in the U.S. and around the world. 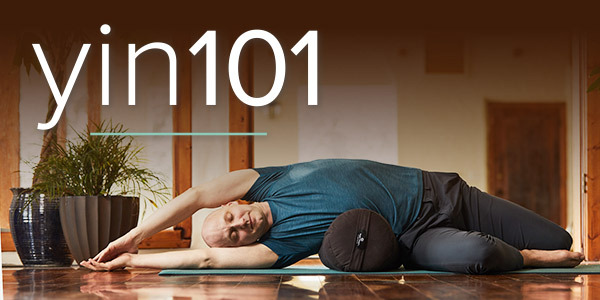 My online course with Yoga Journal: Yin 101. 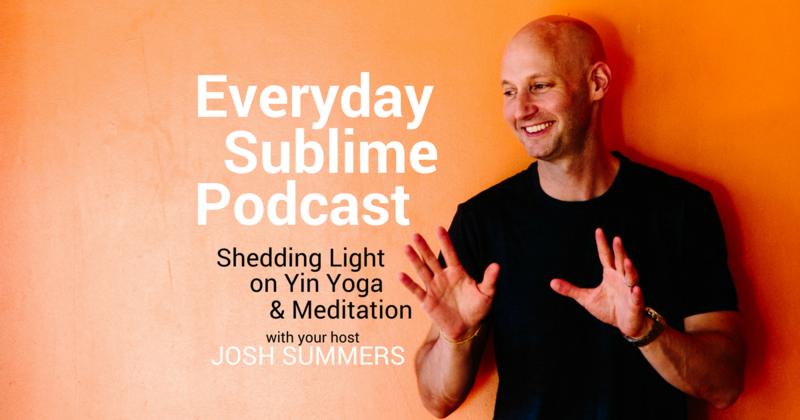 Subscribe to my podcast, Everyday Sublime.